Somaca issued the following announcement on March 19. 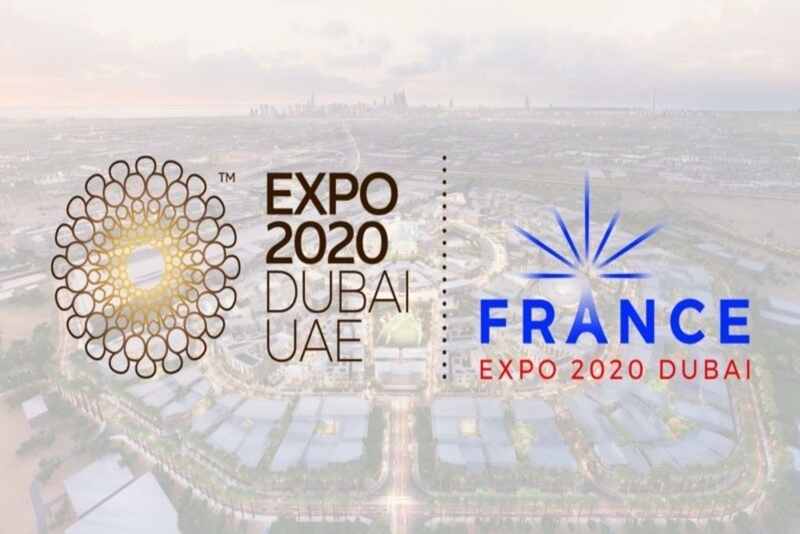 The Renault Group is proud to be a partner of the French Pavilion at the 2020 World Expo in Dubai. The theme will be "Connecting Minds, Creating the Future". 25 million visitors are expected in this multicultural event. Present in the France pavilion, the Group intends to share and promote its vision of the future of mobility. This triptych will aim to imagine a better world for tomorrow.